Summary: The process of filing a car accident claim in Missouri may seem daunting. A car accident can leave a person totally confused and overwhelmed. The person may suffer serious injuries necessitating prolonged treatment and rehabilitation. The medical costs can quickly spiral out of control leaving the victim in a big financial crunch. On the top of it, the worker may no longer be able to go to work, and may have to go without wages for the recovery period. In many of the worse cases, the victim may become permanently disabled and may never be able to return to work. All this means that a car accident can completely change the life of a person and bring a lot of pain and suffering. The car accident case begins when you approach your Missouri car accident attorney and fill out the legal paperwork. It will primarily involve statements that outline the facts about the claim. Simply speaking, during this stage the lawyer of the victim exchanges information with the defense lawyer to ensure that there are no surprises in the courtroom in case the claim goes to court for trial. The other party may make an offer of settlement in or out of court. There are pros and cons of an out of court settlement, and as a victim you can decide whether or not you want to accept the offer of settlement. If the other party makes a fair offer, it may be advisable to accept it rather than waiting for the court verdict with uncertainty. During the trial, the jury reviews all documents and evidence pertaining your claim and give a verdict based on that. After the verdict is delivered, the case is deemed resolved. If your case goes to a full-blown trial, and the jury decides the case against you, then it is not the end of the road. You may still appeal your case. When you file an appeal, the case typically goes to a higher court for appeal. Assuming your case goes favorably, the final stage of a car accident case involves collecting compensation from the at-fault party based on the court verdict. Once you receive the compensation from the other party, the case is deemed closed. 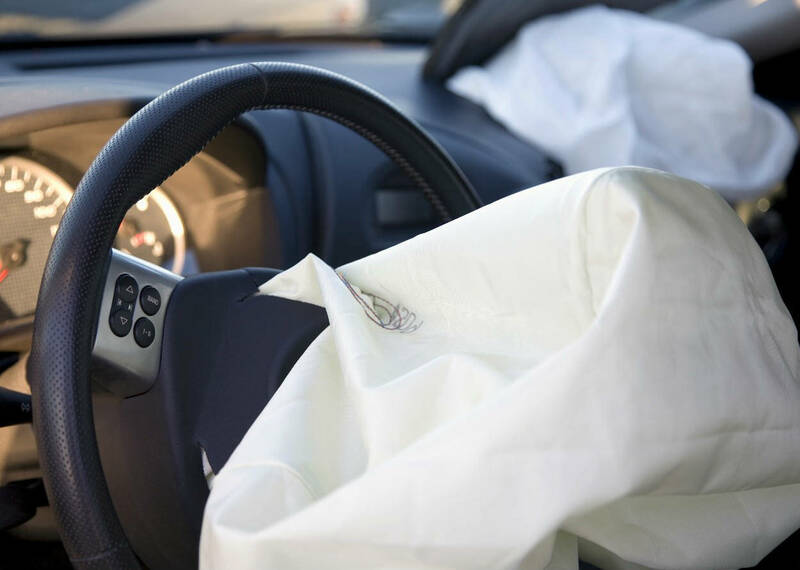 If you or someone close to has been injured in a car accident, you should get in touch with an experienced Missouri car accident attorney to help you with the claim process. Call our 24 hour call center at (314) 361-4242 for a free personal injury consultation.